If you are looking for a great way to make passive income and share your passion or knowledge with other people around the world then writing and selling an ebook can be a great way to accomplish your goal. 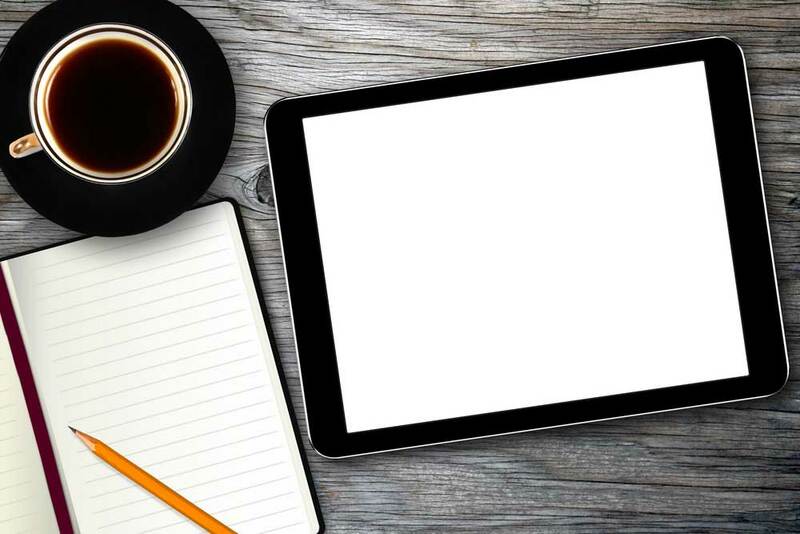 While writing an ebook can seem to be an overwhelming task, this short guide will help you learn how to write an ebook. Everyone has a story to share, knowledge to pass on or a hobby worth sharing so the subject of your e-book is somewhere inside you all you need to do, to choose the topic that interests you and you feel passionate about. Once you have chosen a topic to spend some time doing a bit of research. Look at competitors who are selling e-books with similar topics and find a way to give your book a unique perspective. Writing your e-book takes time and effort and you need to be committed to the writing process. Start by considering the desired result of your finished book. Will it tell a story? Explain how to do something? Pass on unique information? Once you understand the end result or the purpose you want to accomplish then you will have a clear idea of how to arrange your book. Before You Start Writing You’ll Want To Make an Outline – Making an outline will allow you to compose your thoughts and be able to see whether or not your e-book will transition from one chapter to another before you ever begin the writing process. Writing Time and Deadlines – You are also going to want to set aside a dedicated time each day to write. While you may work on your writing at other times, dedicating a set time will ensure that you move forward with writing your book. In addition, try and set deadlines for completing each chapter of the rough draft in order to keep you on target. Write Simply – When you begin writing don’t worry about a title, table of contents or acknowledgments since these things can come after you completed the meat and bones of your book. Write simply and clearly, but don’t try and rewrite every sentence and paragraph as you go instead work to get your thoughts down on paper in a way that easily flows. You will have time for that rewrite once you have completed a rough draft of your e-book. Consider Adding Photos – Photos will increase interest in your book and make it much more interesting. You can use your own high-quality photos or find free photos on the Internet that you can use without having to give credit or pay for using the photos. 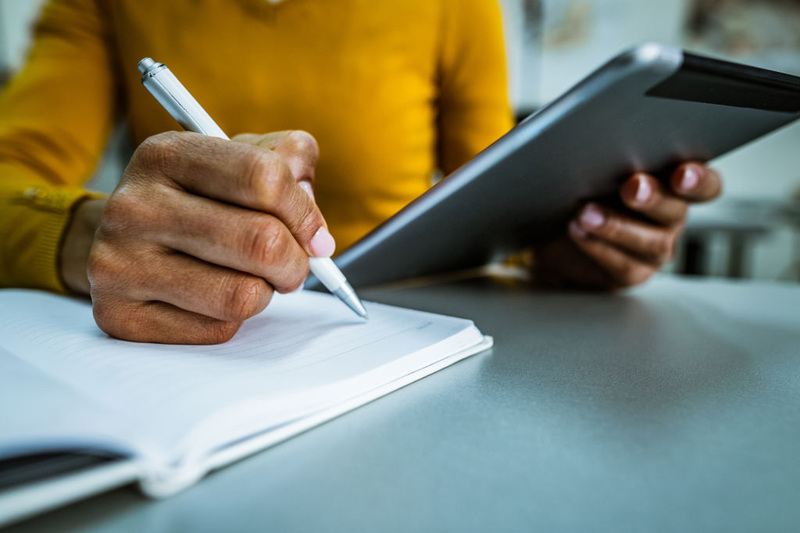 Once you have completed your rough draft, set aside your work for several days or a week that way when you pick it up and begin reviewing what you have written then you will be looking at it with fresher eyes. Try reviewing your e-book one chapter at a time and then rewrite those parts you feel need to be rewritten to make your writing clearer. Once you have finished your rewriting, try getting some honest opinions of your book from friends, relative or a mentor and really listen to their comments on what should be changed or what they don’t feel is clear. Make one final revision, then add your table of contents and your acknowledgments. If a good title for your e-book has not come to you during the writing process now is the time to come up with a title for your book. Keep your title simple but catchy and make sure to check and make sure that the title is not being used for another book or e-book. If it is sometimes adding a simple word can solve the problem. Once you have gotten your e-book into good shape then it is time to have it proofread and edited. Before having anyone else proofread your e-book, you should do the initial proofreading yourself. 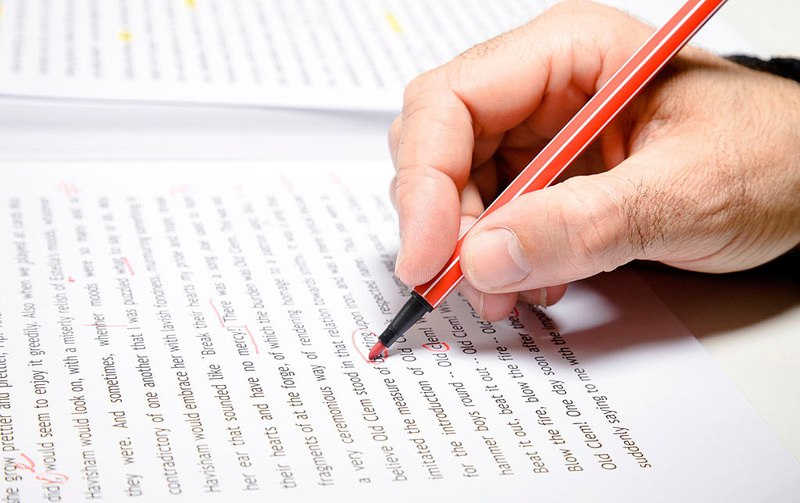 Reading aloud your book is a great way to catch those minor mistakes and fix them so that the next person who proofreads your work can focus on the more important tasks such as content and sentence structure. While it may add to the cost of producing your e-book hiring a professional to proofread and edit your e-book may be worth the cost as it will allow your work to be more professional. Although we are told that we should never judge a book by it’s cover the truth is that potential buyers of your e-book will certainly make such a judgment. A book cover not only looks great, but it actually makes your work look more professional, which is important to be able to sell your work. Unless you are a professional graphic artist, you may want to hire a professional to design your ebook cover for you. 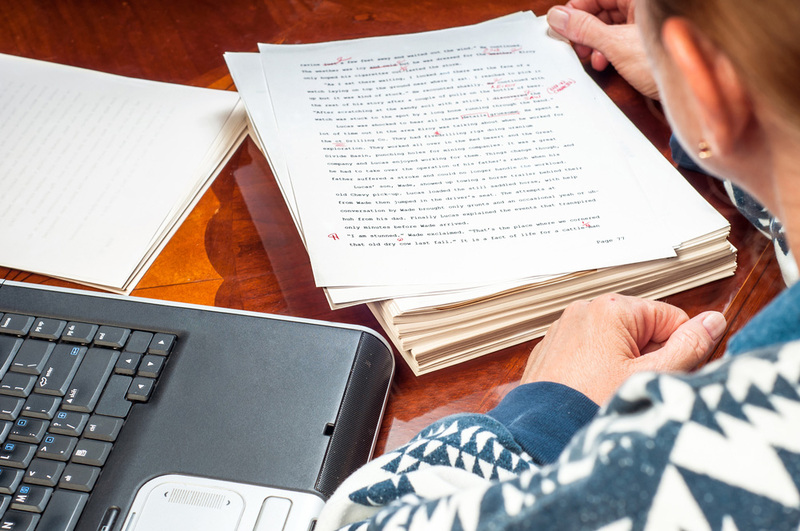 Formatting is essential for being able to successfully sell your book. If you start with by writing your ebook using a program such as Open Office (it is free to download) you can save your document easily to a PDF file, which will make formatting easier. Different venues require different formatting. For example, Amazon Kindle wants their ebooks formatting using Mobi, whereas most other readers use Epub. Epub is also the format used for books sold through the Apple ibookstore or Kobo. When selling your e-book on your own website you can sell it in PDF format. However, if you have your book formatted in all three formats you can sell it more places as well as sell to more customers overall. There are “How to” articles on the internet if you are interested in formatting your e-book on your own. However, since proper formatting is so vital to the sale of your book you really should consider hiring a professional to format your e-book for you. No matter where else you sell your e-book you are going to want to sell your e-book from your own website. Your website can be fairly simple, but it needs to look highly professional. You will need to use a tool like Selz store builder (or another store builder) in order to be able to upload and sell it. Allows instant delivery of your e-book to customers who purchase your book. Has a buy button, and an embedded online store. Has the ability to safely and securely process Paypal and credit cards. A quick checkout for customers so they don’t get annoyed trying to pay for your e-book. You also want to be able to upload your e-book in Mobi, Epub, and PDF on your site and be able to download your book to Kindle, Dropbox, or other bookselling sites. If you know very little about building a website with a built-in online store you may want to have your website built by a professional that will work out all the bugs for you and ensure that your website and store are functioning properly. No matter how great your e-book maybe it is not going to sell itself, especially if this is your first e-book. 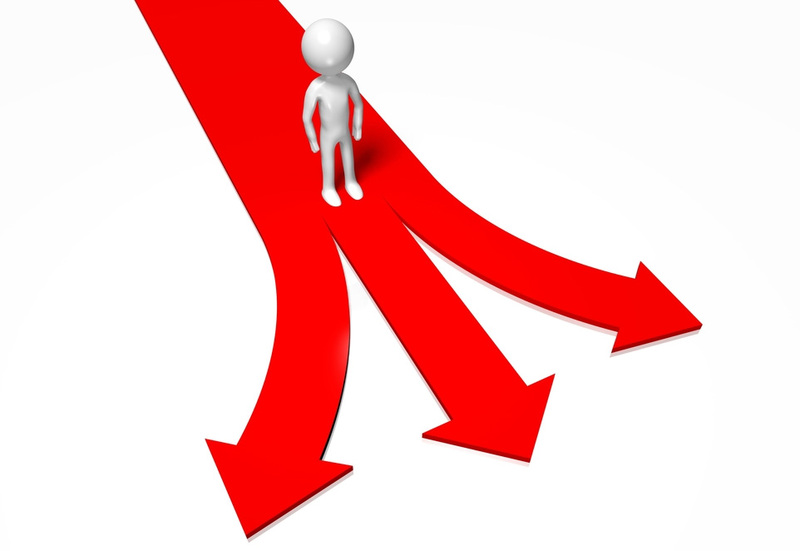 You are going to have to actively market your e-book through a number of different sources. Here are some ways you can market your e-book. Marketing your e-book does not to have to be expensive. You can easily use your normal social media accounts to inform people and market your e-book. You can publish a picture of your e-books cover along with a snippet from your e-book in order to generate interest in your e-book on your social media platform. 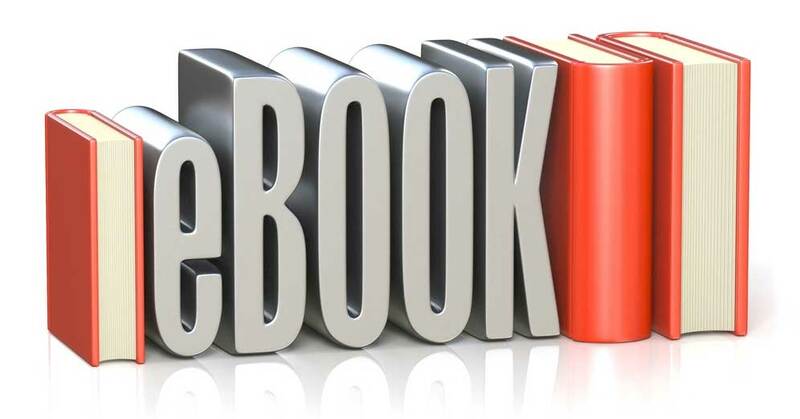 You may even want to consider marketing your e-book on several social media websites including Facebook, Twitter, Linkedln, Stumbleupon, Digg or other social media sites. If you don’t have a blog, then you should actually start your blog while you are in the process of writing your e-book, that way you can begin to create a following before you are ready to sell your e-book. Start posting blogs related to the subject of your e-book that way you can create a following when you are ready to sell your e-book and can even provide a link to your landing page. To drive traffic to your blog post your blogs to various social media sites, share with friends and family members and follow other blogs related to your subject sharing your comments and even your blog on these sites. You can definitely market your e-book using word of mouth. Contact family and friends and even co-workers and give them free copies of your book. If they like it ask them to write a testimonial for your blog or your website telling others why they liked the book. You can also reach out to other popular bloggers and ask them to read your e-book and write a review and post it on their blog. You will create interest in your book among the popular blogger’s followers who will be more interested because the review is coming from people they trust. There are a number of different sites that will allow you to write and publish articles associated with your e-book. In many cases, you can not only mention your book in the article but also have an author box where you can place a link to your landing page. In addition, these articles will begin to establish you as an authority. Don’t forget to make use of videos on YouTube if possible. For example, say your e-book is 101 chicken recipes. You can actually post a Youtube video on one of those recipes to create interest in discovering what other recipes you may have. Youtube can work for how to books as well so don’t close the door on making a video to market your e-book. While you want most of your ebook’s sales to come from your own website you also want to sell your book on a variety of other sites as well. Here are some other places you may want to consider. Amazon Kindle – Kindle readers buy their books from Amazon and you get 70% of your royalties you earn of the site, so this definitely is a site you want to at least explore. Apple ibook store – You can sell your e-book on Apple i-book store by submitting it to the iBooks store. Apple charges a 30% commission on all books sold through its store. Smashwords – Smashwords is another great place to sell your e-books. They charge a 15% fee for selling the e-books on their site and charge if they sell your book through their distribution network of retailers you get 60% of the list price. Kobo – Kobo writing life is a portal where you can publish your ebooks for free. Kobo has strong retail partners around the world and they make your books available to millions of readers in over 200 countries. Payloadz – Payloadz Also allows you to sell your e-books through their site. However, they do charge a monthly fee of $15.00 and also charge a small transaction fee. Other e-book selling sites – There are a number of other sites where you can sell your e-book. Most charge a commission on every sale. Fiverr.com – is a great site to sell your first book. They keep $1.00 of every $5.00 that you make. Many of these sites, will allow you to sell your e-book all around the world, which is a great way to help you increase the income you can make from writing and selling your e-book. Keep in mind that writing and selling your first ebook is going to take a great deal of work and dedication, but in the end, you can make some passive income from your efforts while sharing your story, passion, and knowledge with the world.